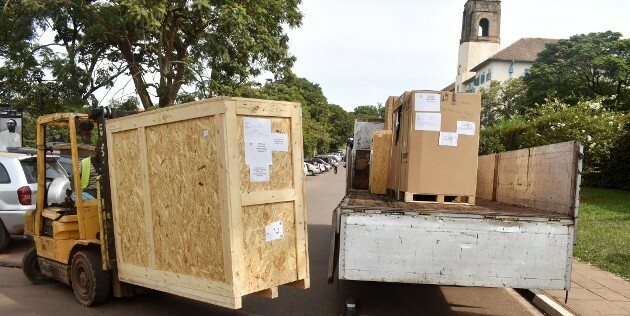 KAMPALA – Makerere university’s College of Agricultural and Environmental Sciences this week received a consignment of the Biotechnology Laboratory equipment as part of the package for the university under the AfDB-HEST 5-year (2013-2018) Government-secured loan. The consignment containing over 140 items was delivered at the School of Agricultural Sciences (SAS) and received by the Head, Department of Agricultural Production Professor Denis Mpairwe. The Ministry of Education and Sports is the coordinating unit for the AfDB-HEST project and the contracting authority and importer. The Contractor, the consignor, is the Globe Corporations BV of the Netherlands. 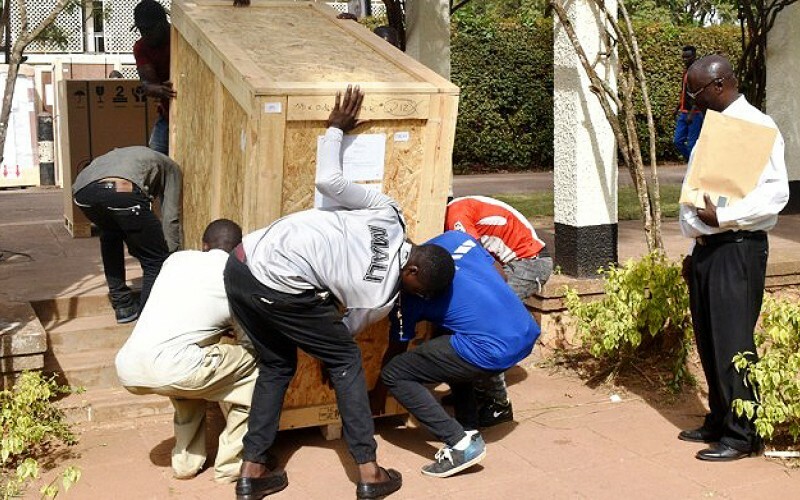 The Government of Uganda through the African Development Bank (AfDB) secured a loan of Shs 369b million to improve science and technology in Higher Education Institutions (AfDB-HEST programme). Makerere University was allocated the biggest in respect of infrastructure rehabilitation, refurbishment of laboratories, merit-based scholarships at PhD, Masters and Undergraduate level, and refresher courses for middle management staff among others. 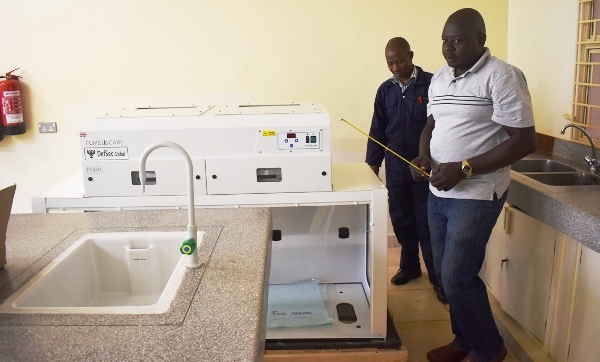 Under the AfDB–HEST Project, CAES has acquired an initial building; the Graduate Training and Research Laboratory that was constructed in 2018 and handed over at University Agricultural Research Institute (MUARIK) in February 2019. Pending under this item is the supply of the laboratory equipment. The rehabilitation of the MUARIK Dairy Unit as a facility to generate money for the University and incubate students was completed in 2016. The other benefit from the project was the renovation of two CAES laboratories namely the Biotechnology and East laboratories in the second phase (July-December, 2016). The Biotechnology laboratory has now been equipped with modern instruction facilities this February 2019.